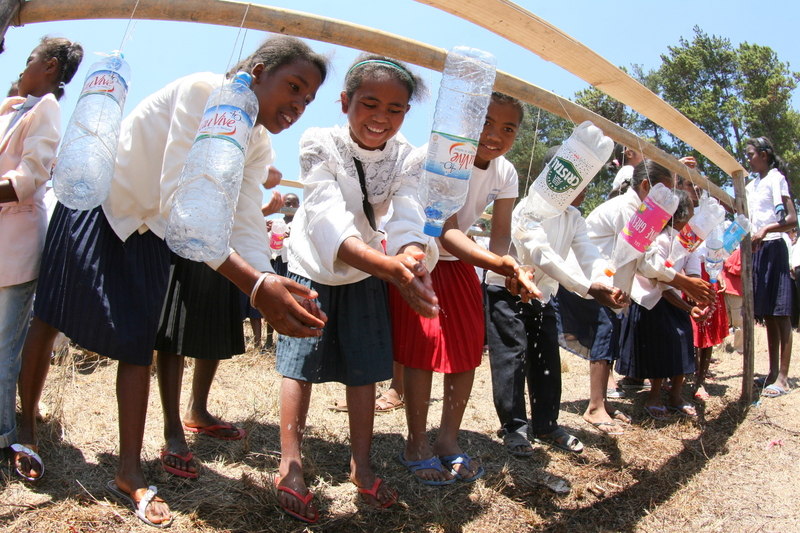 Small doable actions are simple steps that people can take to improve WASH in their communities! Montana is not a usual spot for international WASH and development folks to congregate. Usually it’s Dakar or The Hague. But here we are from Nigeria, China, Laos, India and many U.S. states, to talk about integrating water and WASH literacy into the classrooms of the world. 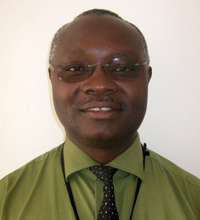 The WASH in Schools global community set a challenge for itself this year to attend and present at conferences sponsored by the education sector to highlight WASH as a critical element of quality education. 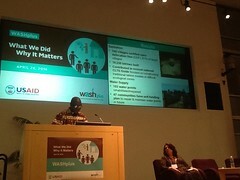 Integration of WASH and Education has special challenges that stem from different visions. 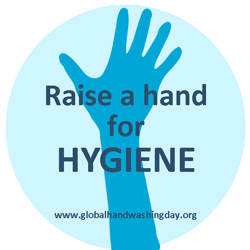 Education wants children to stay in school and learn; WASH wants to prevent diarrheal disease in small children; and WASH in Schools wants to keep schoolchildren healthy. 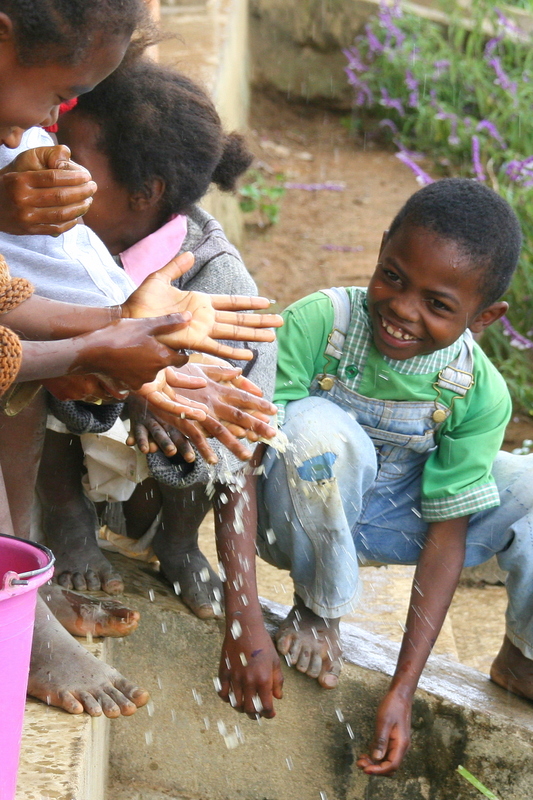 The key to effective integration of WASH and Education is to meld the two visions into one shared one that everyone can support: assuring a clean and safe school environment and healthy habits that keep children in school, able to learn and grow into well-educated, healthy and economically secure adults. 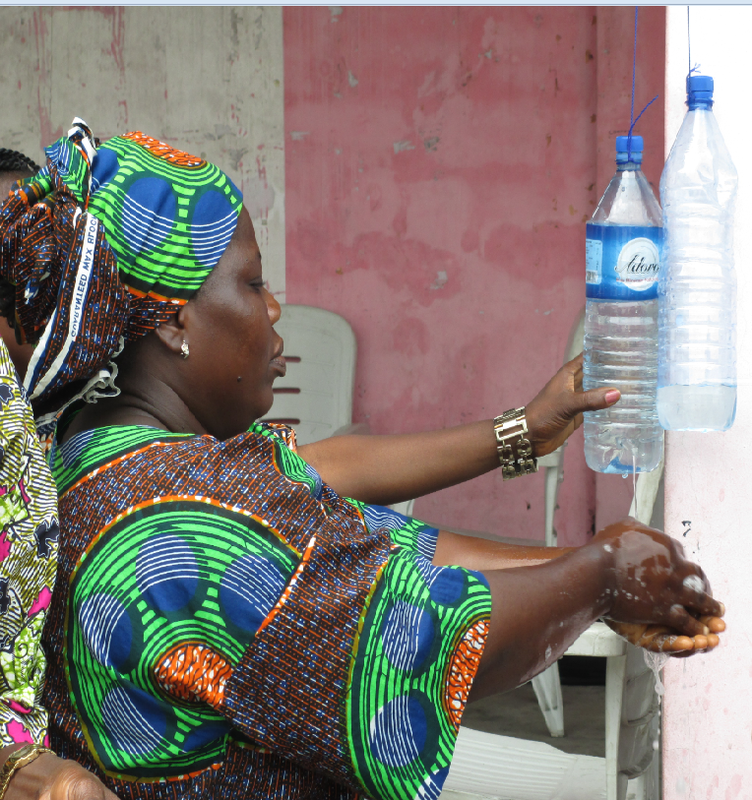 2) creating opportunities to learn about WASH (improving life skills and forming hygiene habits). 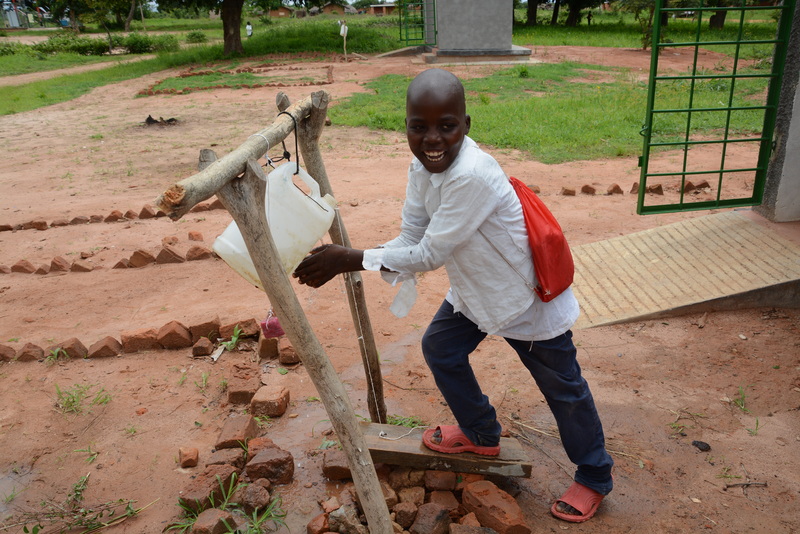 Usually WASH in Schools makes us think of building nice latrines and tippy taps for hand washing. In fact, we have found that weaving WASH into the education sector is a complex job that presents many opportunities worth seizing. 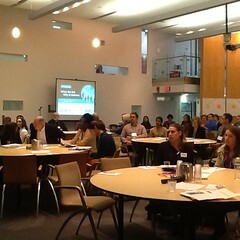 The education sector identifies nine “OTL”s of which five are influenced by WASH improvements. An example of opportunities to learn would be student and teacher attendance, which can be affected by the presence or absence of improved, gender segregated toilets and safe drinking water. 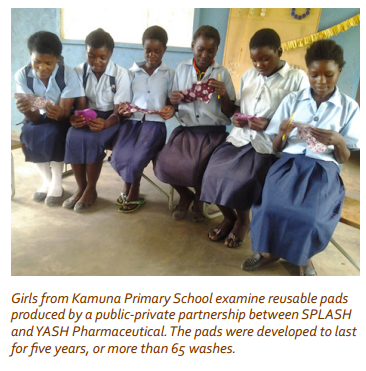 More WASH-related obstacles to learning that present opportunities when fixed are lack of places and means for hygienic managing of menstruation and also hand washing, and schoolyards that are unsafe and unsavory due to nearby open defecation practices. 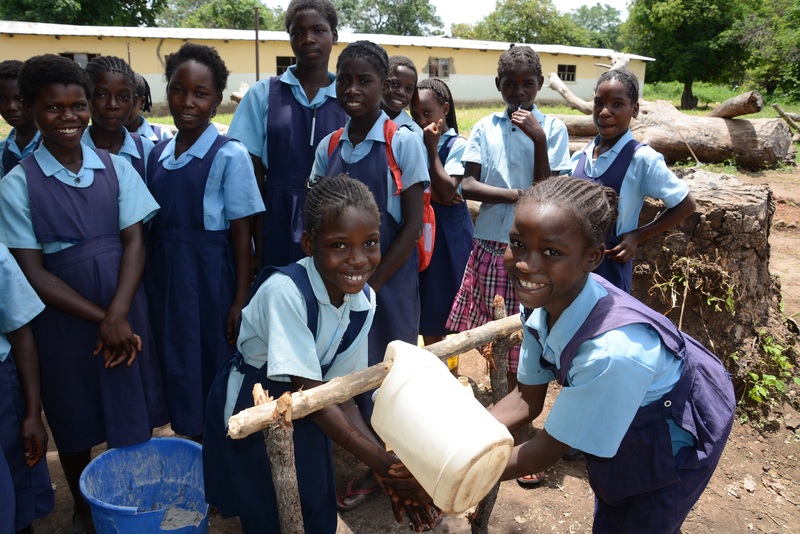 WASH in Schools also creates opportunities for the pupils, teachers and the nearby community to learn about the importance of using latrines, drinking safe water and practicing hygiene, hopefully leading to lifelong good habits. 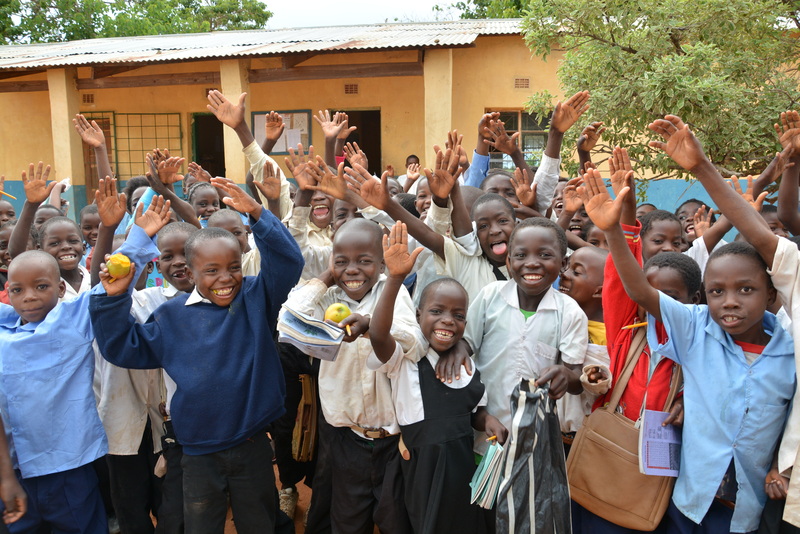 SPLASH uses SLTS (school-led total sanitation) to help the school community along the path to becoming WASH friendly. SPLASH also builds WASH into the official teacher in-service training system where the teachers themselves can develop classroom activities that fold WASH themes into history, language, math, science and other subjects. 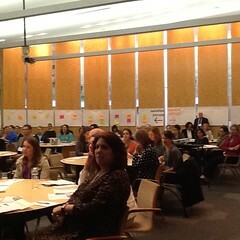 This is what most of the participants at this conference are actively doing – finding innovative ways to support teachers to teach the next generation of leaders and managers about water conservation, battling invasive species, engineering challenges and using the latest technologies to solve challenges, just as examples. The setting here in Montana is breathtaking and our hosts are quick to point out the state’s abundant natural resources and its commitment to preserving them. One participant took the theme “Sustaining the Blue Planet” to a stratospheric level last night…literally! Astronaut and conservation advocate Richard Arnold shared his stunning photos and moving video clips taken by himself from the International Space Station, showing us the glory and the fragility of our shared blue home, another thing that educators and WASH practitioners can bond over. 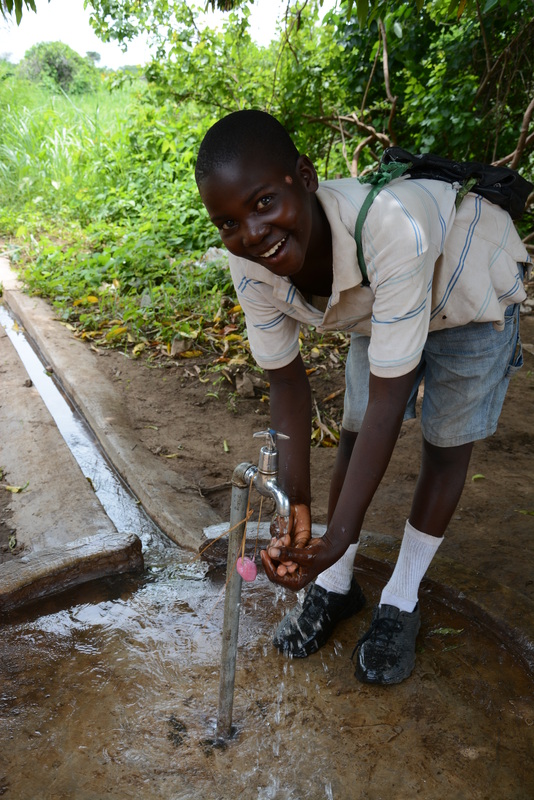 Author: Sarah Fry is a Senior Hygiene and School WASH Advisor with the USAID funded WASHplus Project. 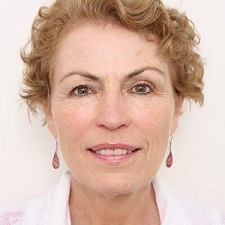 She is the WASHplus point person for integration of WASH and Education, manages the USAID-funded SPLASH program in Zambia and an urban hygiene improvement program in Benin. Sarah has been working in WASH since her Peace Corps days in Benin. She has a MPH from UNC/Chapel Hill.